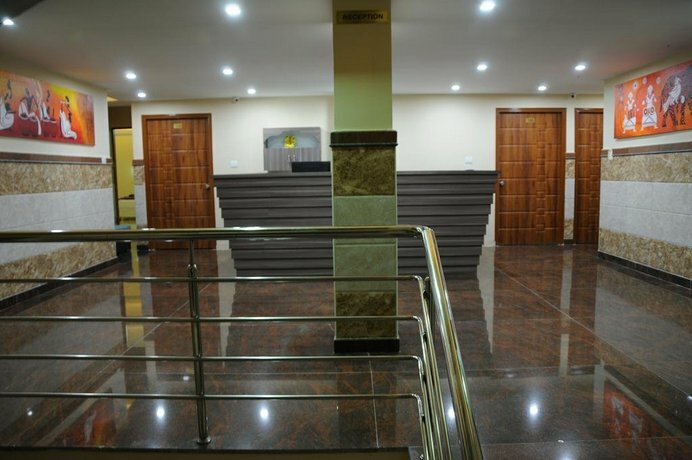 Cinnamon Residency provides a comfortable setting when in Bangalore. It also offers a 24-hour reception, room service and a sun deck. There are a variety of amenities available to those staying at the hotel, including laundry facilities, terrace and car hire. There is also free private parking on site for guests with a car. Cinnamon Residency has 32 well-appointed rooms that are accompanied by a variety of essential amenities to ensure guests have a comfortable stay. Those staying at the hotel are served breakfast each morning. Bengaluru International Airport is a 50-minute drive from Cinnamon Residency.